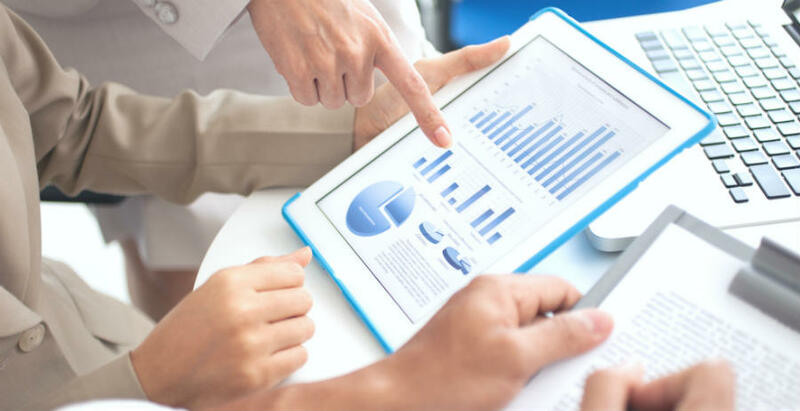 Search based analytics to achieve your business strategic goals. 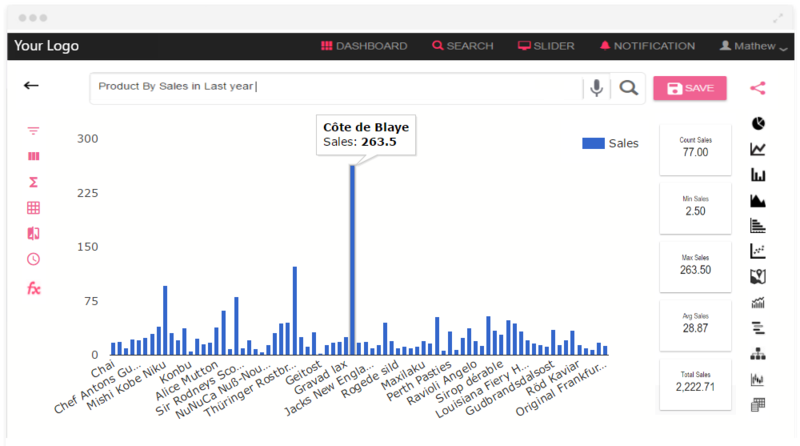 Take your analysis to the next level by search based data discovery and visualize data across multiple dimensions. Get quick insight of roosboard right below the video. No matter where your data exists, use instant search to fetch your results. Seamlessly connect various data sources into one place. Get a glance of your data in a single page. Search is a feature that predicts what you’re searching for and shows results as you type, the required results can be easily searched & examine via any device at anytime. Anyone can search their data without typing and discover insights through our voice search analytics. 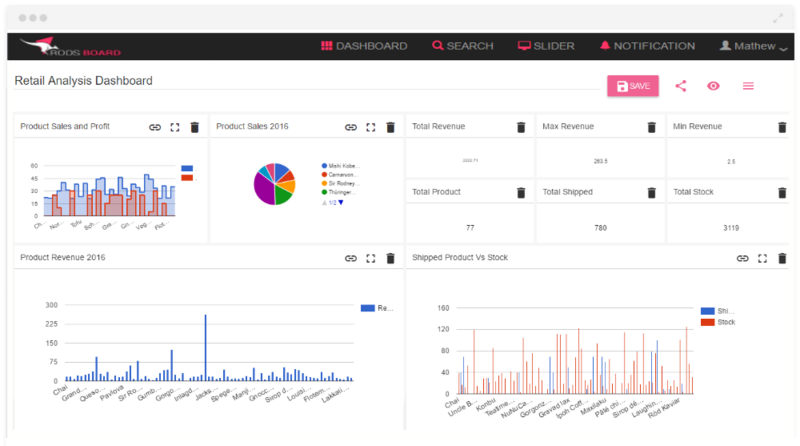 Add a powerful customized search engine, charts and dashboards into your own applications or website. 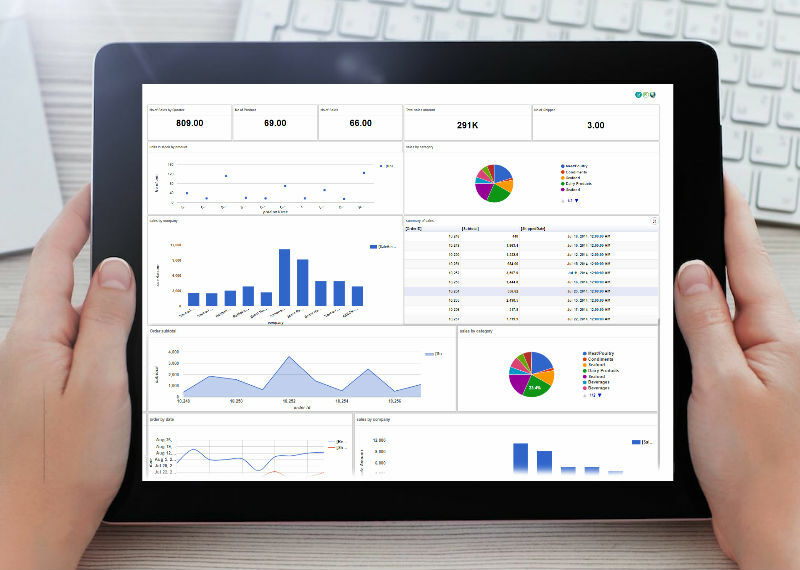 A powerful insights dashboard to bring enlighten to your business. 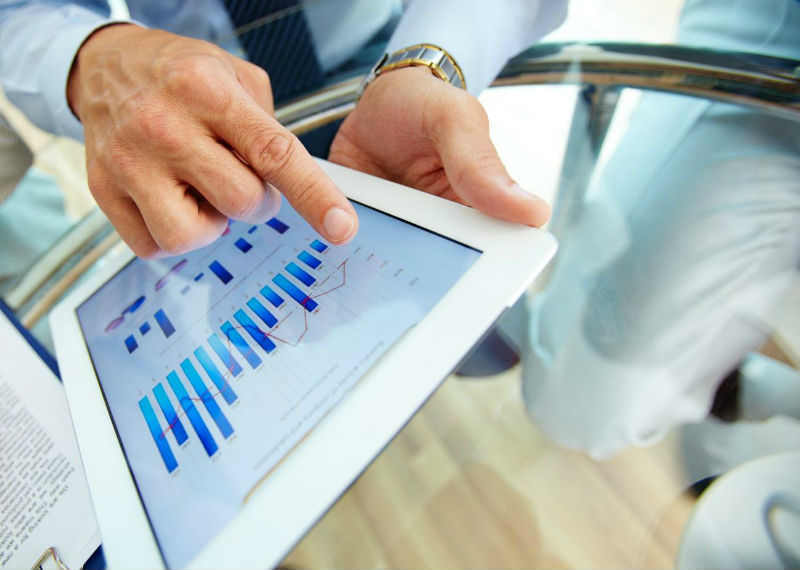 View your information in a more fresh and dynamic way by a slide show that showcases your data more distinctly. 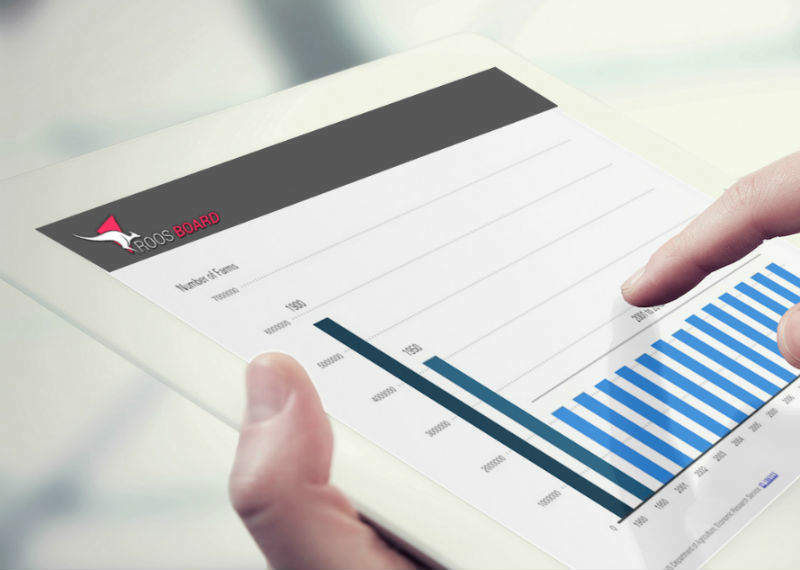 The dashboard comes with a set of predefined widgets reports for each type of integrate with the user selection. 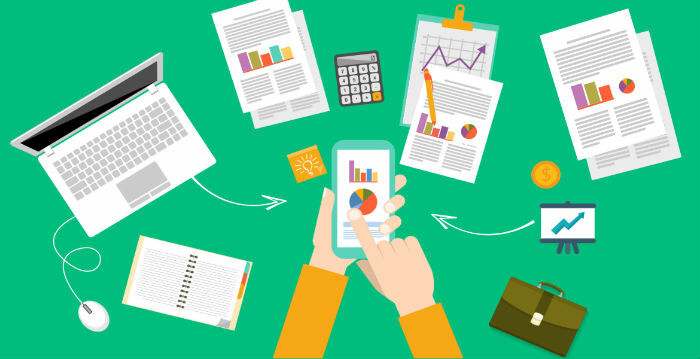 Refresh your dashboard or report at convenient time intervals, to have real-time statistics & makes easier to stay top on your business. User interactive dashboard to visualize your data, filter on demand, and drill down to get deeper insights. 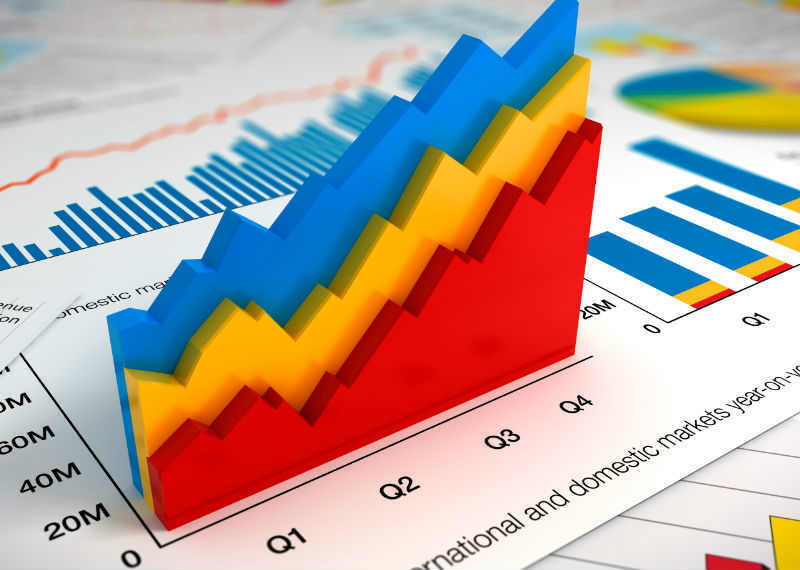 Get proactive alert when your business metrics reaches beyond the limit and passes to certain thresholds. Easy to share, secure to use and encryption technology keeps your information highly confidential. 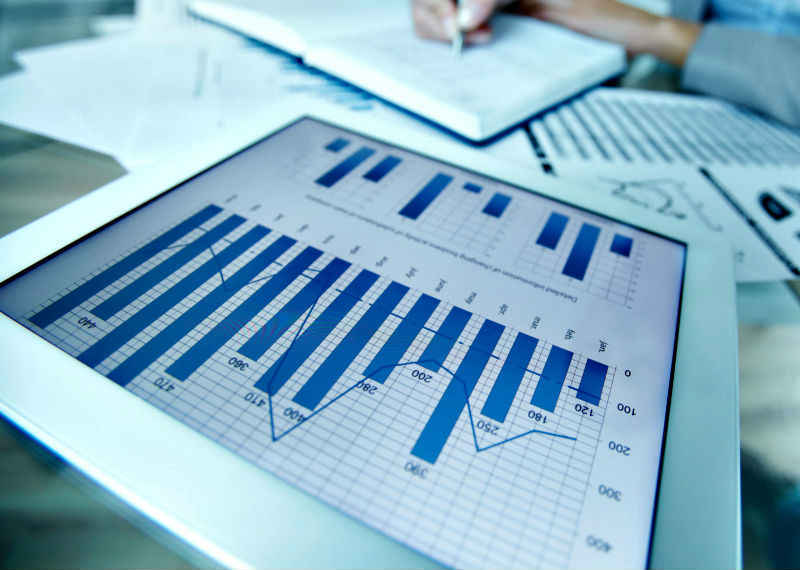 Read all the latest business intelligence and tips on complex data analytics. 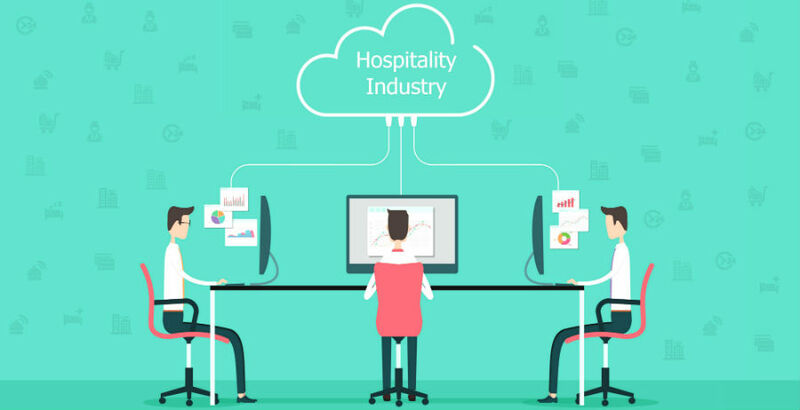 This article will explore the more facts about hotel and restaurant management and how to tackle various problems caused by it. 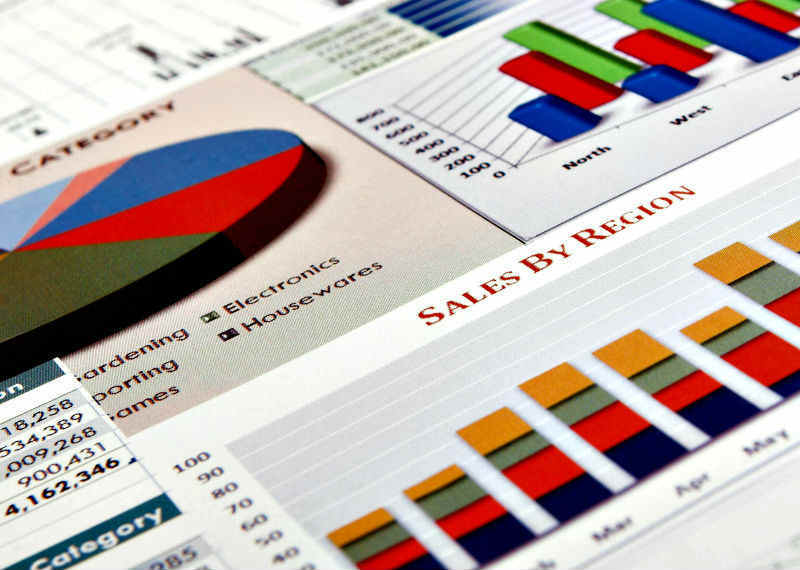 Here are some surprising ways in which data visualization can streamline your business. The Innovation and Technology is transforming the finance and banking industry. Generally, humans don't have the intellectual ability to analyze numerous reports in short period of time. In such case, the dashboard provides significant benefits for the business managers to monitor business performance on a regular basis.